Brandan is in the gym to smash goals, period. Whether he's in season trying to lean down or bulking up during his offseason, Brandan doesn't just do exercises for the sake of exercising. 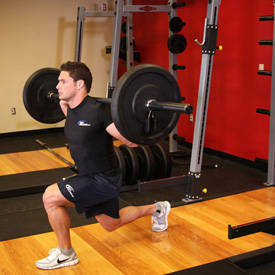 Each movement is well-planned and implemented for a specific reason. Brandan works hard to create his best body. Brandan works out 5-7 days per week. 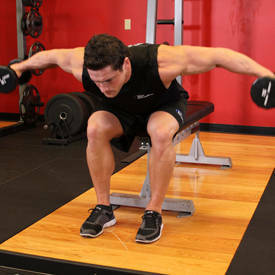 His reps and sets vary depending on if he's competing or offseason. 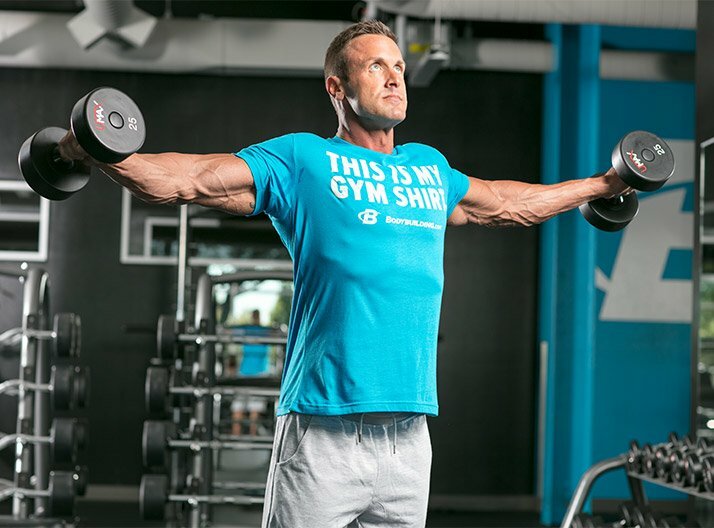 His split remains consistent: Monday is always chest, Tuesday is arms, Wednesday is legs, Thursday is back, Friday is shoulders, Saturday is a mix to work on weak points, and Sunday is light cardio, abs, and stretching. In his younger days, lifting heavy was what got Brandan excited about the gym. 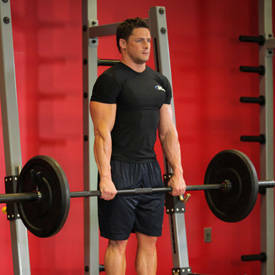 "I liked lifting heavy weights with fewer reps and really pushing it hard," he says. As he's gotten older and been more prone to injury, he's changed his style. 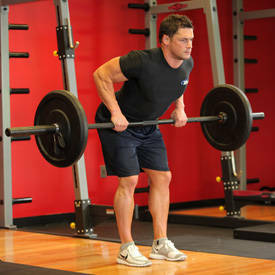 "Lifting really heavy wears on your joints, muscles, and ligaments. As I've gotten older, I've trained smarter. I've been concentrating on form and squeezing the muscle. 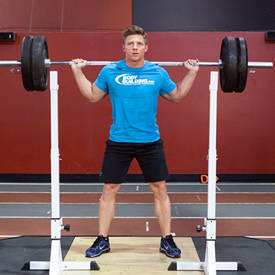 I do lighter weight and more reps while confusing the muscles by doing different rep ranges." "I believe you can accomplish whatever you want if you work hard enough." 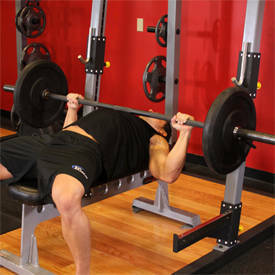 "When I was younger it was chest every day. 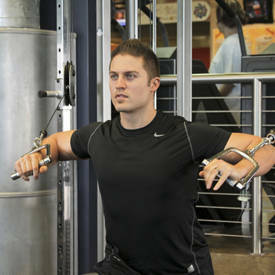 Now that I'm older, I don't need to bench every day," says Brandan. He might still enjoy training his chest, but with maturity came an appreciation for working his weaknesses. 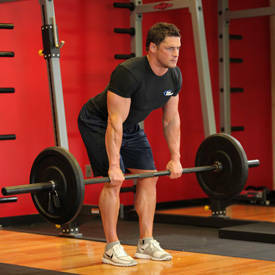 "Now my favorite body parts or exercises are my weaker points that I need to bring up. 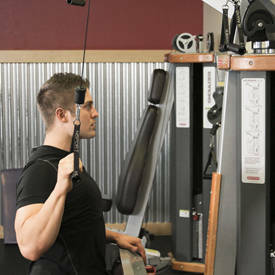 I enjoy training those because I can really see those changes in my body." 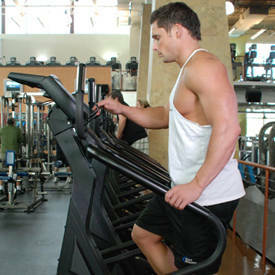 As he gets closer to competition, Brandan adds a little more cardio to the mix. 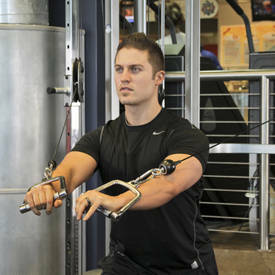 "I really like doing circuits. 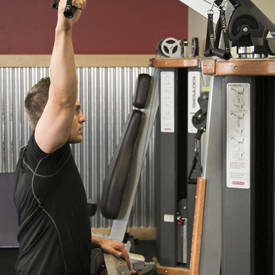 It's fun to go from machine to machine to machine, and then take 30 seconds of rest between circuits." 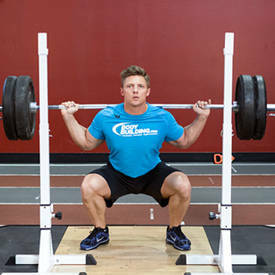 This challenging conditioning is certainly obvious in his physique. Brandan has built a stage-worthy body because he believed in himself. He calls upon you do to the same. "The only person who can tell you that you can't is you. You don't have to listen," says Brandan. "I can be whoever I want to be and I can look however I want to look. I believe you can accomplish whatever you want if you work hard enough." On my sixth day, I pick 2-3 body parts I think are lagging and do a touch-up. 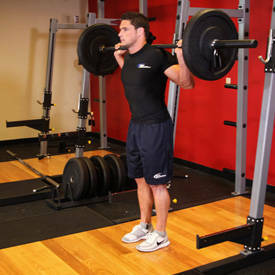 I may do a circuit, or I may pick 2-3 exercises for a particular muscle group. These days I normally lift light weight with strict form and high reps.